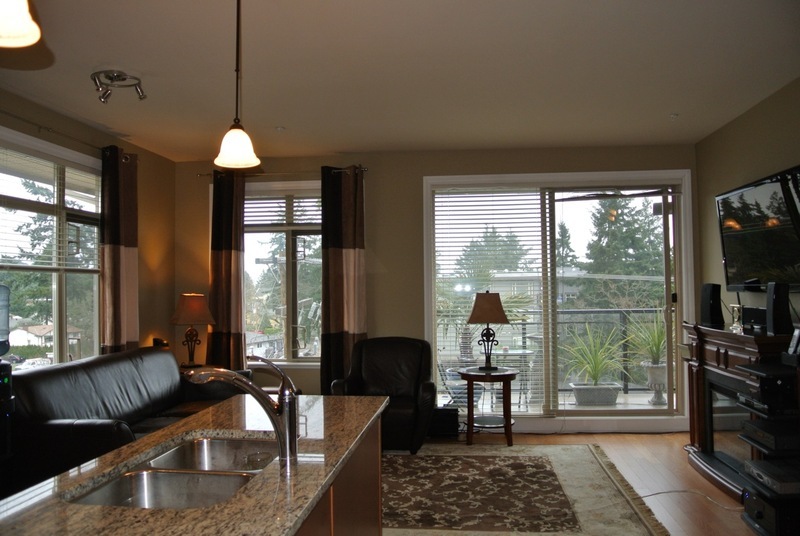 Condo for sale at The Strathmore located in the heart of Langford featuring sunny roof top patio! 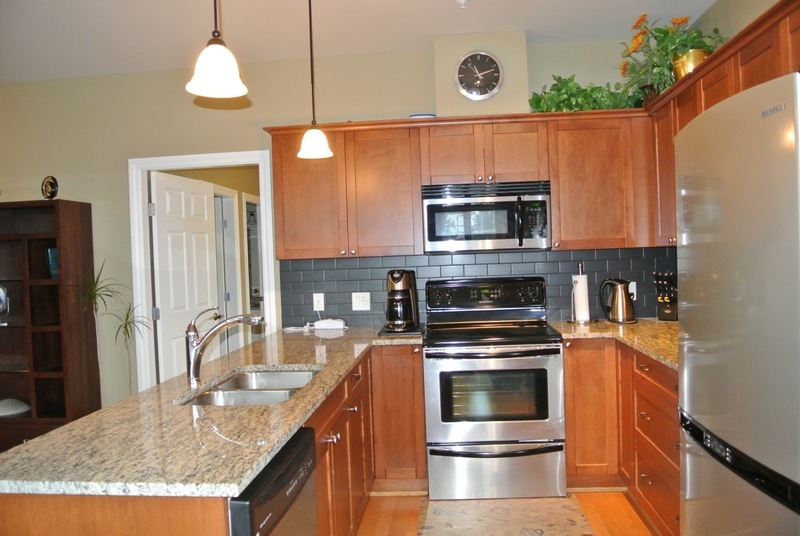 Top floor corner 2 bedroom plus den, wood floors, heated tile bathroom floors, granite counters, upgraded stainless steel appliances and electric fireplace. 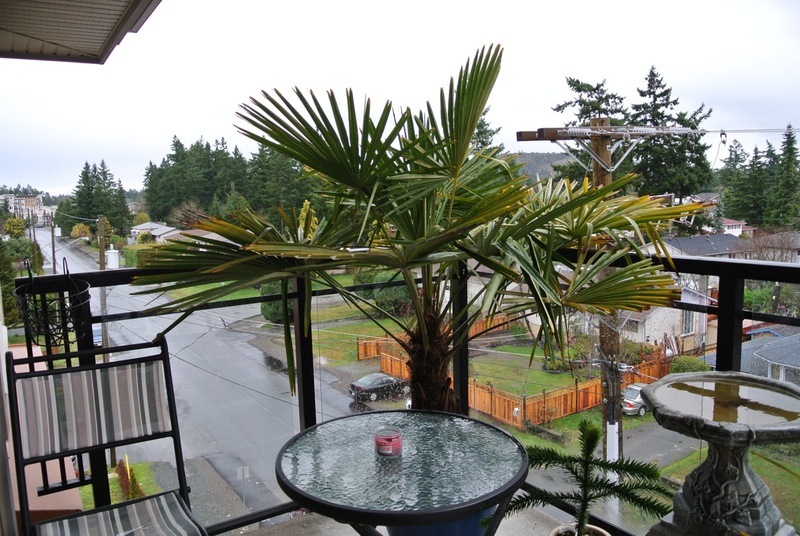 This lovely condo will delight you with 9ft ceilings, 2 full bathrooms, in suite laundry, 6 appliances, underground secure covered parking and bike storage, near to shops, cafes, restaurants, grocers, golfing, trails, lakes, ocean and more! Walk everywhere from here or take the transit downtown Victoria. Enjoy morning coffee all year from an east facing balcony equipped with outdoor infared heater. Immediate possession, all offers considered, floorplan available. OPEN HOUSE Sat Dec 15 11-1. 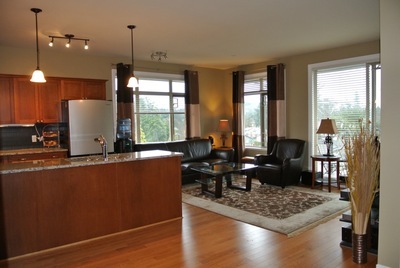 More info: http://victoriarealestate.me/mylistings.html/details-28236449 MLS# 317420 401 - 866 Goldstream Ave V9B 2X9 Diana Winger Fair Realty 250.999.DOVE 1.888.99.MOVEU HomeVictoria.com Victoria BC Real Estate MLS and REALTOR.ca Advertising for less than $10 a day!